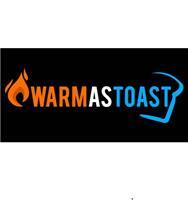 Warm As Toast - Central Heating Engineer based in Blackwater, Surrey. Callouts, quotations and advice are free! With over 35 years’ experience our aim is to provide a personal, professional and exceptional experience to all of our customers. CRB checked. We accept all major credit and debit cards.